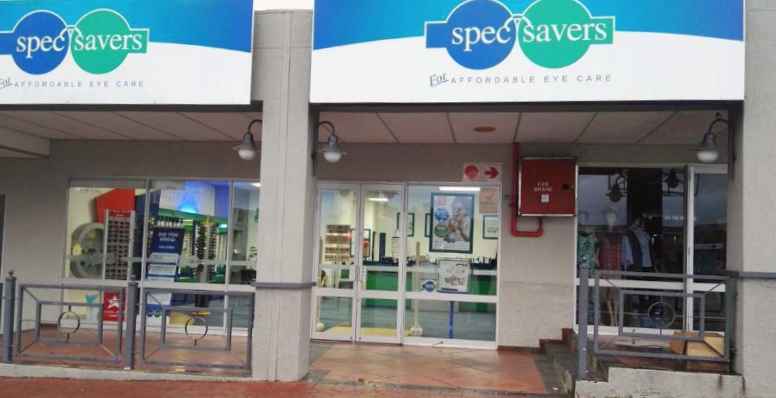 With 2 Optometrists and 5 Staff dedicated team members, Spec-Savers Uitenhage is able to offer our patients two fully equiped testing rooms. 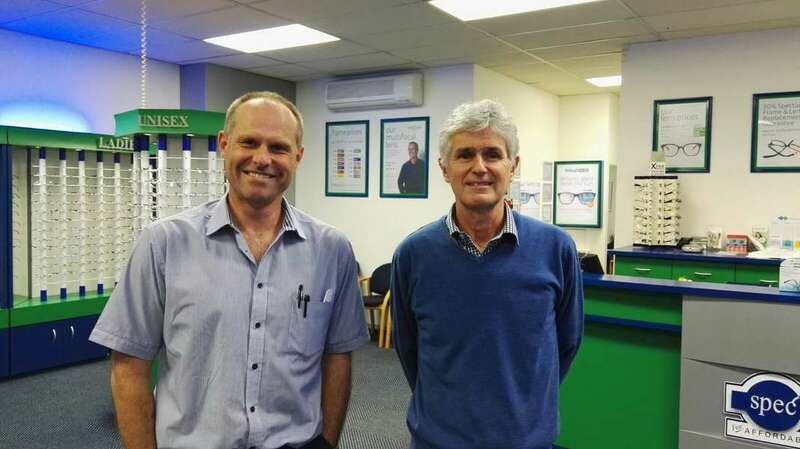 Having opened in October 1995, we have 2 trained Optometrist and a highly qualified team who work tirelessly to offer our patients integrity, honesty and trust. 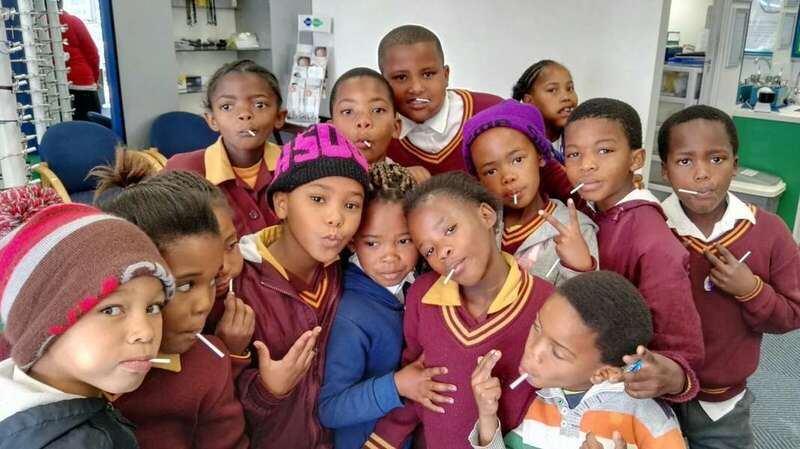 We aim to provide a passion for what we do with a focus on professional and clinically correct eyecare to all our patients. 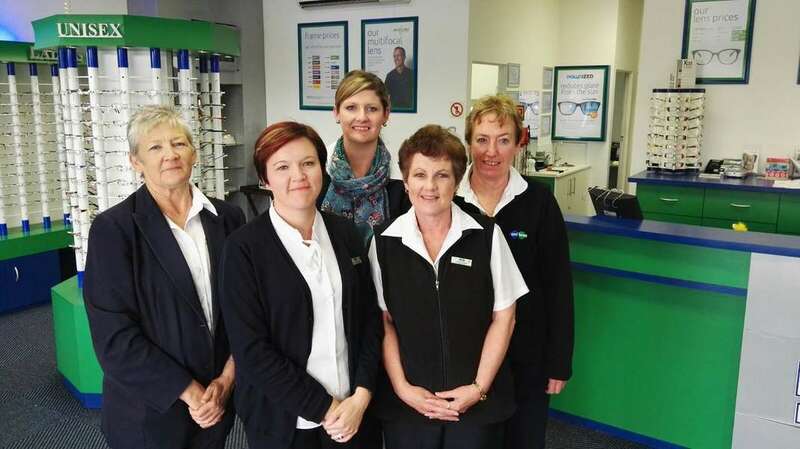 We want to provide the best eyecare for all of our patients in a friendly and professional environment. "We live by faith and not by sight"